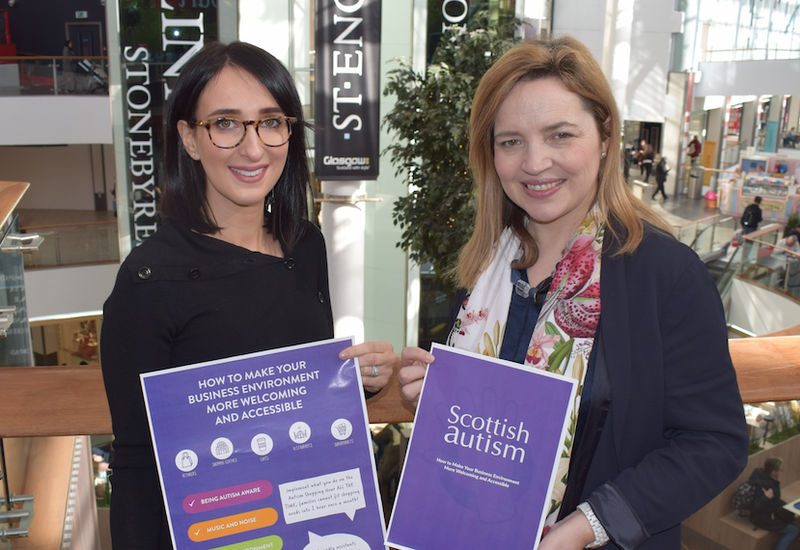 Scottish Autism is urging more retailers and hospitality businesses to follow the example of a major shopping centre and become more welcoming and accessible to individuals with the condition. 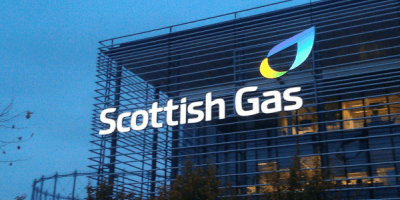 The charity, which is the largest provider of autism-specific services in Scotland, and advocate for good autism practice, has identified some small adjustments that retailers and businesses can make. It is working with Glasgow’s St Enoch Centre which has introduced quiet shopping times as well as quiet spaces for autistic individuals. A public consultation identified this as the most common need as many autistic individuals find crowds overwhelming. The other key suggestions highlighted in the charity’s ‘My Five’ guidance document include a need for more retail and restaurant staff to receive autism awareness training. Scottish Autism’s deputy chief executive Charlene Tait said: “My Five is designed to help those businesses that want to become more welcoming and accessible to autistic individuals and their families. “At the heart of this campaign is providing the autistic community the opportunity to share suggestions that are useful and meaningful to them. Anne Ledgerwood, general manager of St. Enoch Centre, said: “We are proud to continue our support of this important initiative which demonstrates the centre’s on-going commitment to becoming more accessible and welcoming for autistic individuals and their families. “Last year, we launched a dedicated quiet and safe space which was an important first for the city’s shopping facilities and the quiet space is designed to support autistic people and those with learning disabilities and sensory conditions within a busy shopping environment.